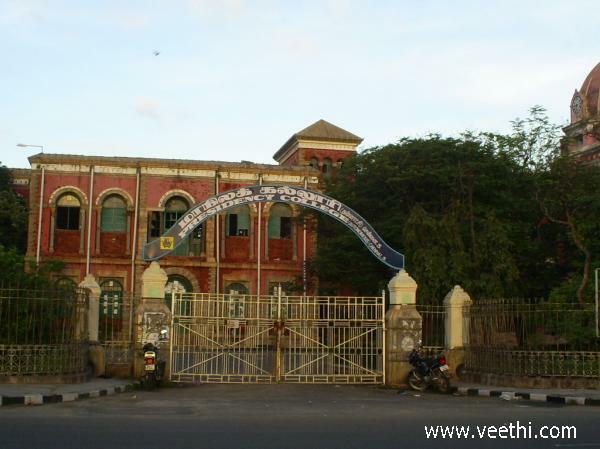 Presidency College is an arts, law and science college in the city of Chennai in Tamil Nadu, India. Established as the Madras Preparatory School on October 15, 1840 and later, upgraded to a high school and then, graduate college, the Presidency College is one of the oldest government arts colleges in India. It is one of the two Presidency colleges established by the British in India, the other being the Presidency College, Kolkata.